Superior travel boots that combine high specification materials with a wrap-around system which gives increased protection to the coronet, knee and hock. 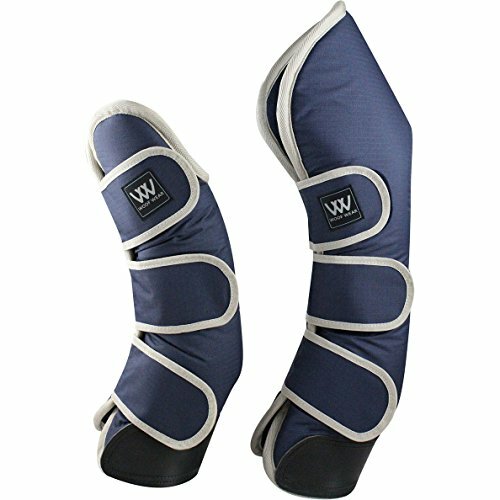 If you have any questions about this product by WOOF WEAR, contact us by completing and submitting the form below. If you are looking for a specif part number, please include it with your message.